Our SpeedPro studio is located at the corner of Basile Rowe and Manlius Center Road. We serve clients from Binghamton, Syracuse, and Utica who are looking for large format printing services. 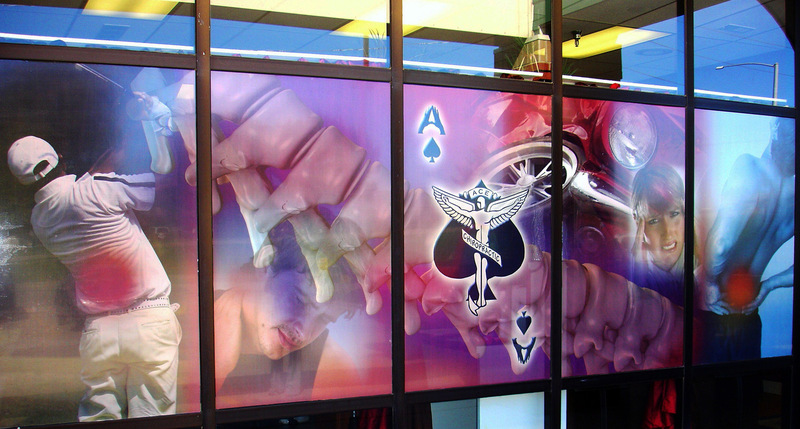 Call us or stop by our studio to see how great your designs can look when they come off our presses. We know that you’ll be happy with our products and services.